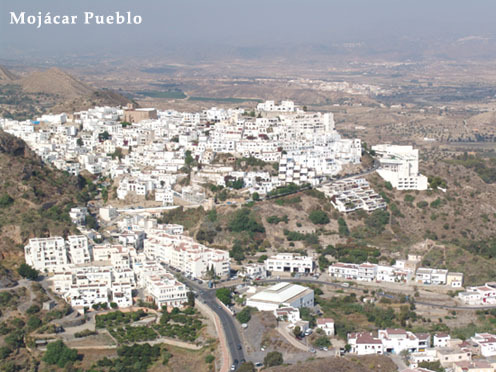 Located in the province of Almería, Mojácar Pueblo is a white village of historic importance. Overlooking around seven kilometers of beaches, Mojácar Playa, which do also have three blue three flags of Europe along with the Mediterranean Sea, the majestic town is known as corner of enchantment or as they say in Spanish, Rincon del Embrujo, since it has the finest of climate all over Spain and a calm, soothing and quality life that everyone wishes for. Since it is located right at the center of the south east coast of a Bay, its warm and sunny climate is kept intact throughout the year. Mojácar has managed to earn the title of the most fascinating and attractive places in all of Spain since it preserves natural beauty. 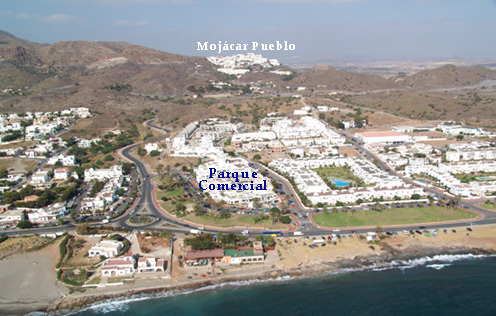 Mojácar doesn’t hide the incredibly ravishing view of sea behind the high rise apartments or hotels. 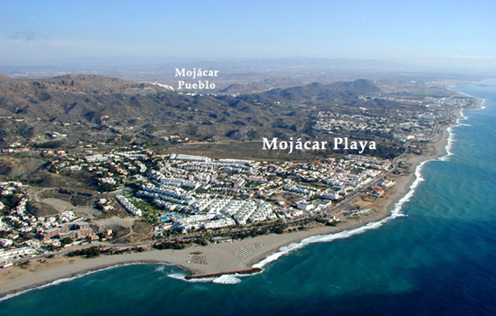 A few of the conspicuous features of Mojácar may include and are not confined to solitary beaches, surrounding countryside, landscapes, finest fiestas, a whole range of restaurants, a complete list of bars, cafes, and boutiques along with a welcoming and friendly community that is just perfect to live in. Mojácar is specifically known for the hand made goods since it has a huge number of small and friendly shops. Between the whitewashed walls that the village has to offer and scattered throughout the narrow streets, you can find such shops and have a fine experience of shopping. Let it be the esparto work, leather and iron ware, traditional jarapas, or ceramics, such shops are not going to disappoint you. Such traditional elements do also accentuate the historic importance of the town where the ancestors used to live a simple yet beautiful life. On every Wednesday, the options get even wider since it is the traditional market day. Mojácar blends a whole range of cultures and races and being rich in such aspects, it has some of the finest and the most exclusive items at an affordable price. The social ritual that has been alive in Spain for centuries, of taking water from the fountain is being kept alive in Mojácar. From time to time in History, the Fuente Mora or the Moorish Fountain happened to be the site where surrender to the Catholic Kings were made. Ever since, the site continues to be a social centre or more like a gathering place for the local people and a number of housewives are seen washing laundry in the traditional fashion at this spot. Does it all strengthen your decision of moving to Mojácar? Contact RMB Spain now and get an instant quote on the property that you like.